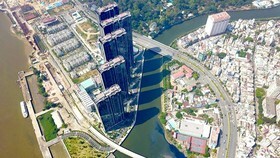 HCM City plans to put projects under the Build-Transfer (BT) investment model under more scrutiny by auctioning land instead of offering it in exchange for infrastructure. “Land for BT projects must be carefully calculated. 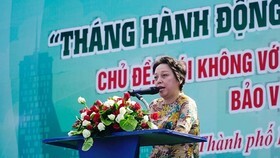 The city’s Department of Natural Resources and Environment will publicly announce the available land that can be used for BT projects,” Nguyen Thanh Phong, chairman of the municipal People’s Committee, said. Phong spoke at yesterday’s seminar on BT projects and solutions needed to create a land fund for infrastructure development. Speaking at the seminar, Dr Huynh The Du from Fulbright University pointed out that most BT projects were implemented by exchanging land for infrastructure and choosing contractors without public bidding. In addition, investors mostly lean on capital from banks, according to Du. “We should limit the number of BT projects with the investment model of land exchange for infrastructure. 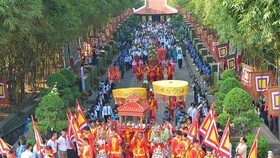 Instead, authorities should issue bonds for construction and bids for use of land-rights,” he said. “The BT model should be used when we have a ‘clean’ (with no buildings or infrastructure on it) land fund, and bids for the land must be done independently. Money from the sale should be used to pay for the project,” he added. 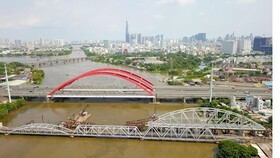 Su Ngoc Anh, director of the city Planning and Investment Department, said a Government decree regulated different models of infrastructure construction, but investors and government agencies still preferred to use land exchange in the BT mode. “But, in fact, the land fund for infrastructure exchange is limited, and there are also cumbersome procedures. 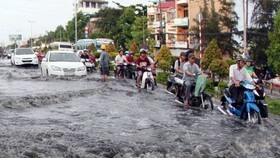 In addition, compensation to households that have to move to make way for the infrastructure project can be complicated,” Anh said. 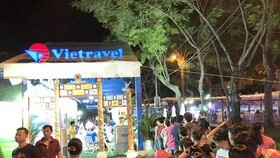 Hoang Manh Phuong, deputy head of the Ministry of Planning and Investment’s Legal Framework Department, said the ministry planned to adjust the decree on the law regarding BT investments. 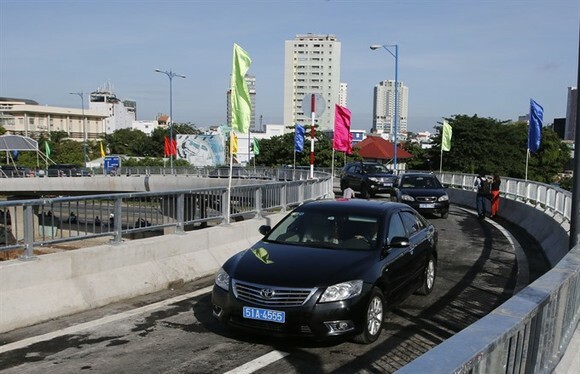 Tran Duc Thang, head of the Ministry of Finance’s Public Asset Management Department, said there were six laws regulating BT projects (investment, land, public assets, state budget, bidding and public investment laws). “There are too many laws on this, and it results in delays and many challenges for BT projects. The land fund is limited, and expenditures for compensation are very high. All of this leads to inefficiency in investment,” he added. “There are many procedures for a BT project, but the most important thing for a BT project is how to repay the investor when the land is not ‘clean’ (when there is something on it),” Bui Xuan Cuong, director of the Transport Department, said. 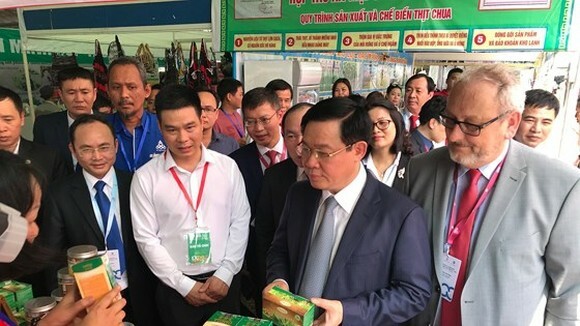 Le Hoang Chau, chairman of the HCM City Real Estate Association, said that it was common to see investors using the BT model for land plots in good locations. “This can easily cause a negative impact because investors and bidders often have only 10 per cent of ownership capital, and 90 per cent of their capital is from banks,” he said. 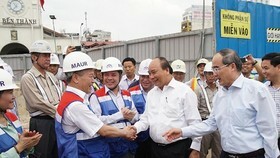 Chau said he strongly supported public bidding as it would give international and local investors an opportunity to bid on infrastructure and construction projects.